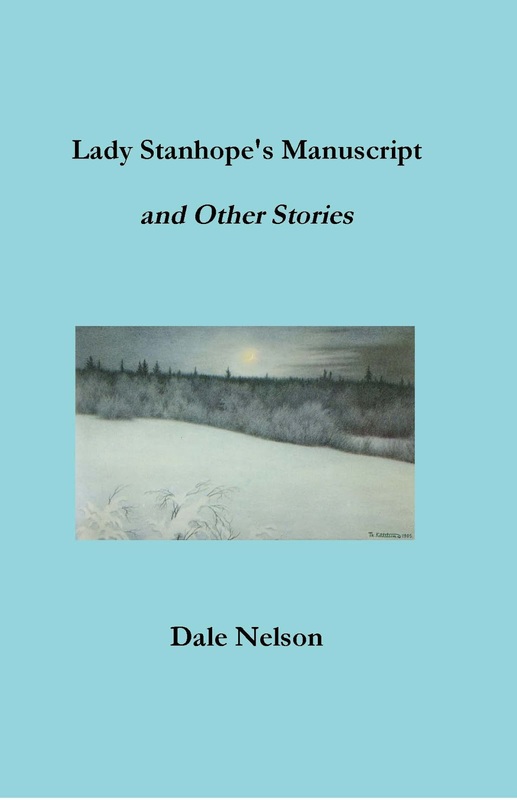 There is a new short (around ten minutes) interview with Dale Nelson, talking about his short story collection Lady Stanhope's Manuscript and Other Stories (2017) and the M.R. James tradition. The interview is part of the Bookmonger podcasts at The National Review. Link here. This podcast doesn't seem to be accessible at the link? There's a page for it but no audio file that I can see. The link is still good, but you now have to "load more" pages (at the bottom) until you get to Episode 218. Currently the top link is for episode 242.